I am thrilled that my short story "All Kinds of Fear" will appear in the March-April 2019 issue of Ellery Queen Magazine. 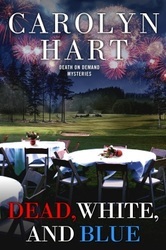 A distraught widower begs a homicide detective for help after a psychic contacts him with news that his wife’s drowning was murder, not an accident. The detective suspects fraud, but the psychic won’t be denied. A new edition of Miss Pinkerton by Mary Roberts Rinehart will be published June 18, 2019, by Penzler Publishers under the American Mystery Classics imprint. 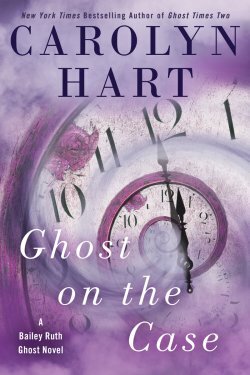 I loved writing the introduction about one of my and America’s favorite authors, the irrepressible and amazing Mary Roberts Rinehart. 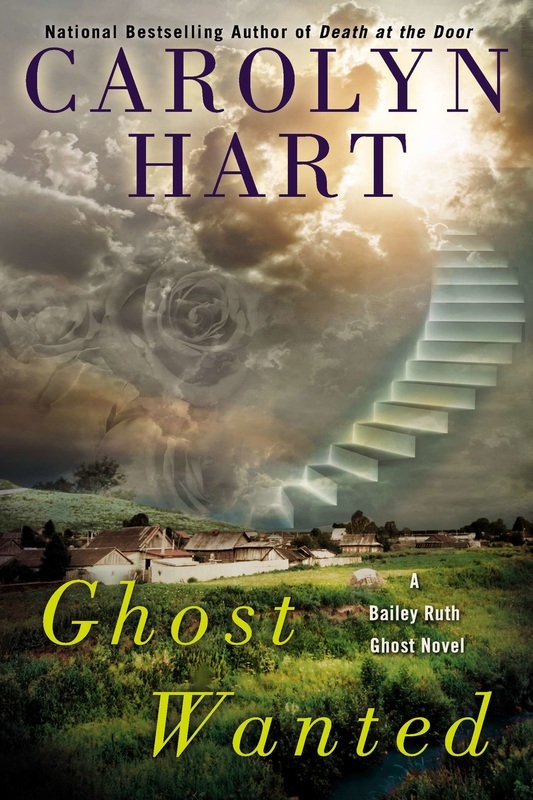 I’ve just turned in GHOST UPS HER GAME, the ninth in the Bailey Ruth mystery series, and hope it will see publication in 2019. 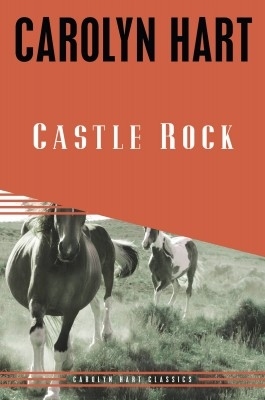 Bailey Ruth and Police Chief Sam Cobb rustle up a very special posse as they try to trap a dangerous, clever, and unsuspected murderer. 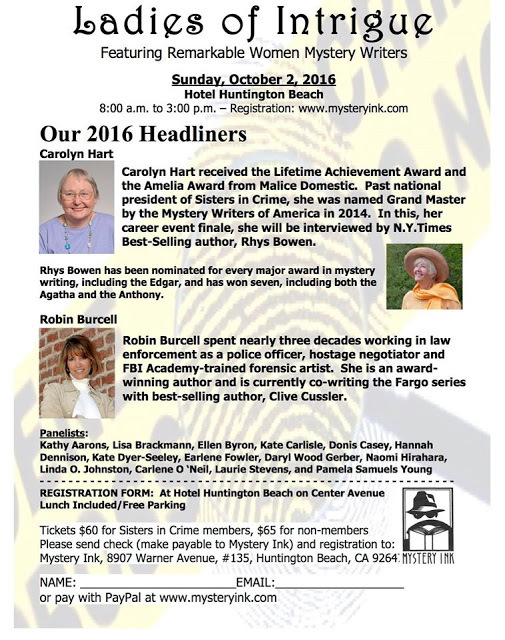 Mystery Writers of America will celebrate its 75th anniversary at the 2020 Edgars. Edgars will mark publication of the MWA anthology, Deadly Anniversaries. 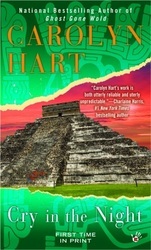 Bill Pronzini and Marcia Muller edited the anthology and Laurie King collected the stories. 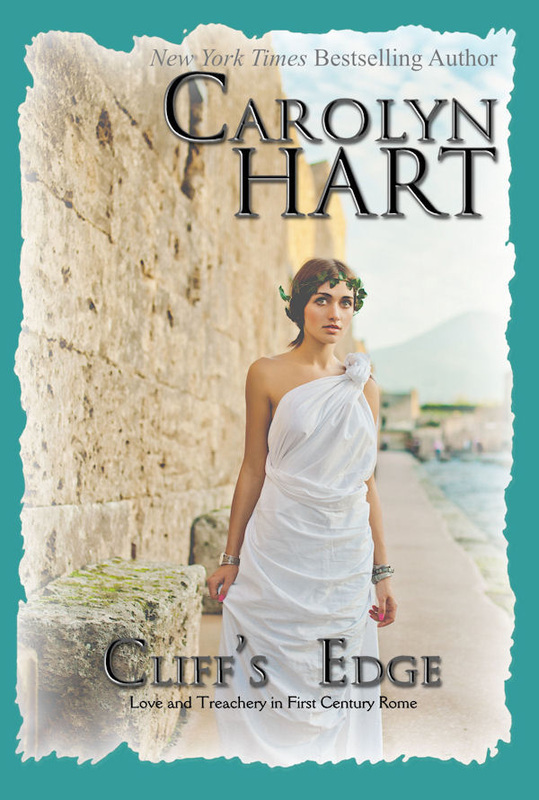 In my story, "Case Open," a vibrant woman dies in a fall from a cliff. Did she jump? Did she fall? Was she pushed? Rumors still swirl a year after her death. Her sister is determined to confront the ugly gossip. She invites all who were present the night Evelyn died to gather on the terrace. Death is the uninvited guest. 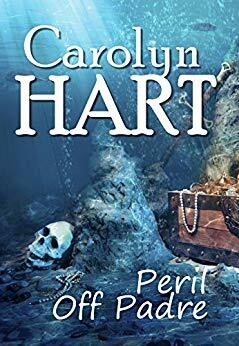 This year Oconee Press published an e book edition of Peril Off Padre, the first and only publication of a long ago suspense novel that explores the dangers and passions when Spanish gold is found in a galleon that sank in the Gulf of Mexico. 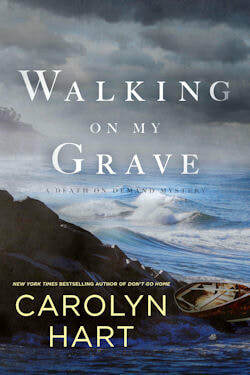 Published in 2017 by Berkley were Walking on My Grave, the last in the Death on Demand series, and Ghost on the Case, 8th in the Bailey Ruth series. Bailey Ruth is on the case! I always start a new book with a title. My working title for Bailey Ruth’s new adventure was GHOST THROWS A HAIL MARY. All Dallas Cowboys fans recall Roger Staubach’s fabled pass and his murmured prayer to Mary. When I turned in the manuscript, the editor pointed out that readers might expect a sports novel. 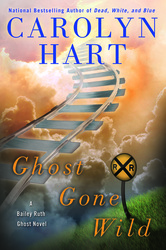 I agreed to GHOST ON THE CASE, but to me the book will always be GHOST THROWS A HAIL MARY. I think readers will agree. Bailey Ruth is positive she can use her detective skills to figure out which luncheon guest arranged the kidnapping. 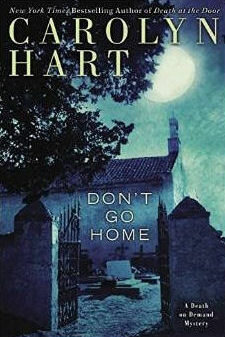 But an unexpected twist in the case soon has Bailey Ruth seeking a murderer who has plans to send more victims to the great beyond..
As is often the case with Hollywood queries, nothing has come of it to date, but I’ve had great fun picking out a superb cast and I want to invite readers to offer their choices. 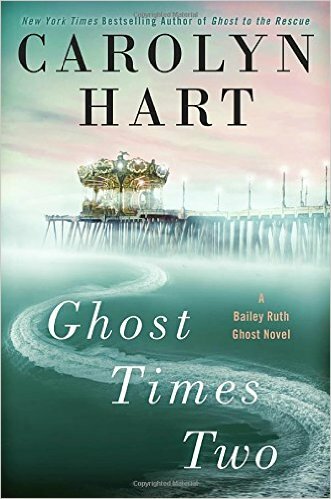 In GHOST TIMES TWO, Bailey Ruth returns to earth to encourage Jimmy Taylor, an engaging fun madly-in- love ghost to climb the Golden Stairs to Heaven. The object of Jimmy’s affections is Megan Wynn, a young lawyer. 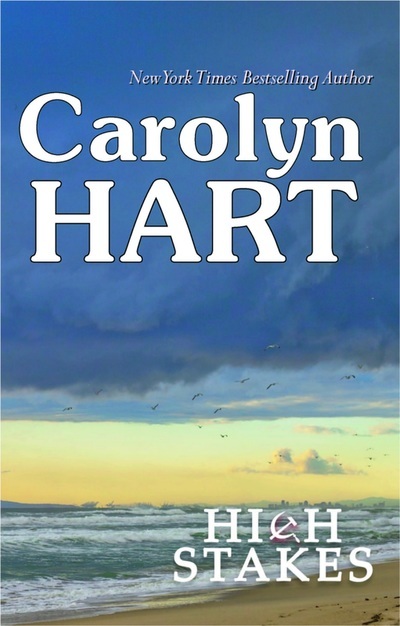 She is beginning to recover from his untimely death in a kayak accident in the rapids. A fellow lawyer Blaine Smith would like for her to join his law firm and be his partner in both law and love. Jimmy is doing his best to thwart the romance. 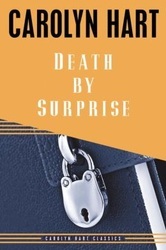 Megan quarrels with a partner in her present firm who blocks her plan to leave. Megan is found at the scene of his murder, Bailey Ruth and Jimmy go into overdrive to save her from arrest. Jimmy truly loves Megan and will go to any length to save her, even if she ends up in Blaine’s embrace. Doug Graham - Michael Shannon. There is also a bevy of sharply defined women who work in the law offices of Layton and Graham. Each one has a reason to wish Graham dead. Now that the new adventure is on sale, movie minded readers are invited to submit their own choices for the cast to my website It will be fun to report the variety of actors and actresses who fit the bill in the eyes of readers. And perhaps a concentration of thought waves wending to Hollywood might stir action. You know, lights, camera, action! 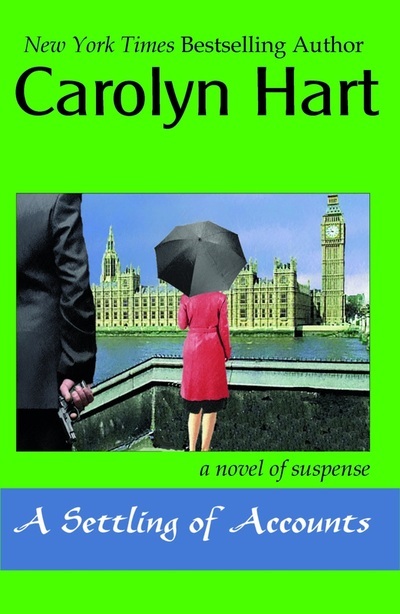 Carolyn is excited to announce the publication of a Bibliomystery by Mysterious Bookshop. From the Queen, a short story, is now available in three different editions -- a lettered edition, a numbered edition, and in paperback. All book lovers dream of stumbling upon a long-lost treasure in the attic or inheriting a fortune from a distant relative. For Ellen Gallagher, the impoverished owner of a thrift store in South Carolina, the dream comes true when she finds in her possession a first edition of Agatha Christie's Poirot Investigates that has been signed by the author -- and inscribed to the Queen of England. 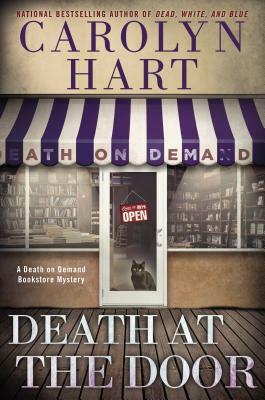 When the book disappears from her shop, Ellen calls on her friend Annie Darling, owner of the Death on Demand mystery bookstore, to track down the stolen volume. 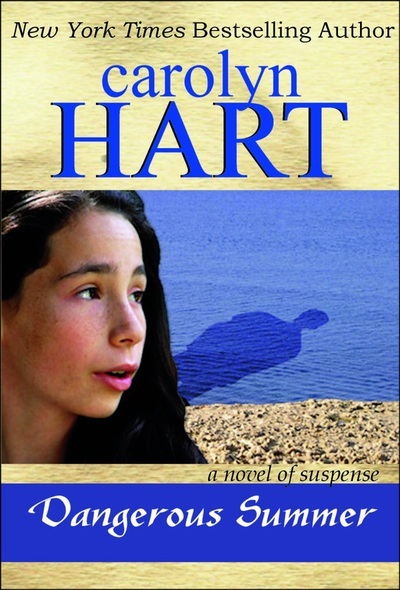 Annie pursues the book and meets Death face to face.